Check out the new 2012 fall Lilly Pulitzer prints! 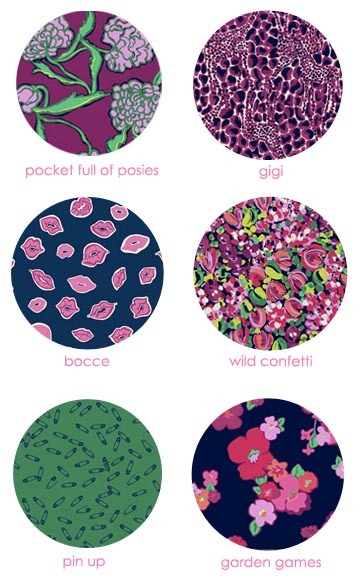 I'm loving on Pocket Full of Posies, Gigi, and Bocce! Which new print is your favorite?